In the last months we have seen a great movement by women to raise their voices and demand that institutions, companies and society in general, pays attention to their demands, needs and their equal place in the decisions that we as humans are taking with respect to the world we want to live in and the future we want. 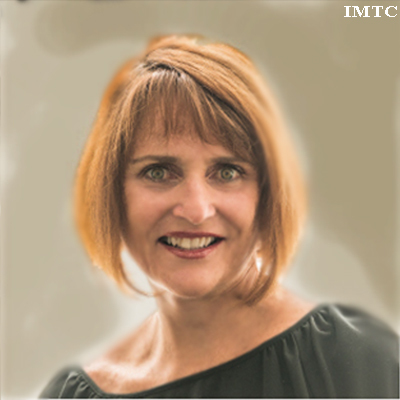 We started to reflect in this with respect to the Monet Transfer & Cross-Border Payments Industry and we have decided to create the Women in the Money Transfer Industry Awards, to be given at the IMTC WORLD conference in Miami which is held every November. This will not be a contest but a nomination-by-peers type of Awards, highlighting women by regions of the world, to bring forward their names and their personal histories. To start, I have decided to highlight a few of these pioneer women. Please forgive my ignorance if I am missing some of you, it is not on purpose. Please let us know the ones we are missing! You can download the PDF from here. 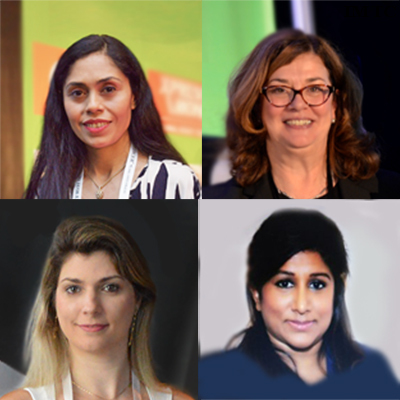 Last week in London I was amazed by the media coverage and the constant mentioning of Women’s Day at the Finnovate Europe conference I attended. 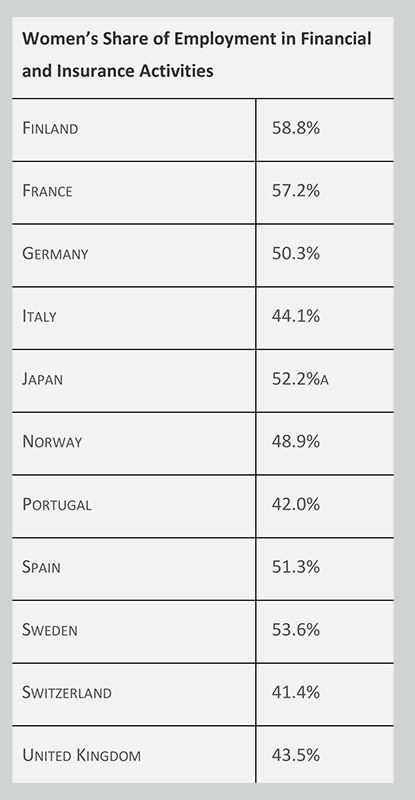 After someone mentioned at the event that Women’s Share of Employment in Financial and Insurance Activities was 59% in countries like Finland and 41% in Switzerland with UK seating close to the bottom at 43%, I decided to look for this data which I found (see table). The women in the US Financial Services Industry seems very close to the number in the middle of this table with Accountants and Auditors at 61.3%, Financial Managers at 52.5% and Financial Analysts at 36.9%. But like in the rest of the world, US women’s representation in financial services senior leadership roles remains very low. In Canada women held 20.8% of board seats in 2014 with women holding only 25% of senior-management roles in the global financial services industry. There are tons of data and great articles analyzing the role of women in financial services . My intentions are just to compare these numbers with the Money Transfer Industry where there is no data except for the number of female participants in the industry’s main events, the International Money Transfer & Cross-Border Payments Conferences, IMTC. 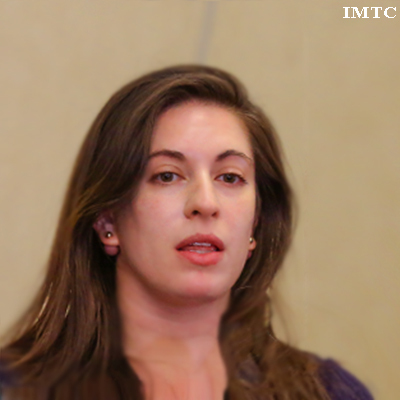 Since 2011, the percentage of women at IMTC has been very steady, with 75.3% male participants, and 24.7% female participants. Since participants are mostly senior management, these figures are close to the average number for the global financial services industry. I initially though that it was lower for the Money Transfer Industry, before analyzing these numbers. If we compare these numbers throughout the events IMTC has developed in different parts of the world, we can see that for the US, Europe and Latin America, the same overall share holds, 25% female and 75% male. It does drop a little in our Asia & Africa events down to 21.7% female to 78.3% male. When we look at the titles of the participants by gender we see that it is only in the Compliance Field where women’s share is more than 50%. 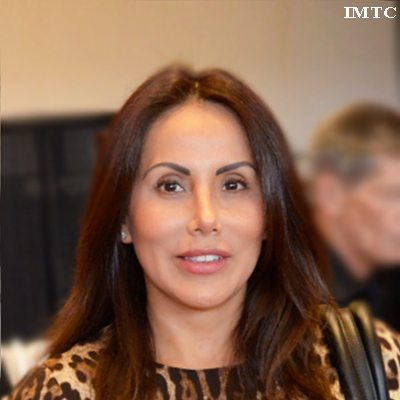 In order to highlight the women in the Money Transfer Industry we have decided to create the Women in the Money Transfer Industry Awards, to be given at the IMTC WORLD conference in Miami which is held every November. This will not be a contest but a nomination-by-peers type of Awards, highlighting women by regions of the world, to bring forward their names and their personal histories. We also want to highlight the companies in the industry that go out of their way to promote women, their participation, their work, even the services and promotions to them, like Mother’s Day or International Woman’s day to mention the two most prominent. To start, I have decided to highlight a few of these pioneer women. You might feel that this selection is biased, and I will have to agree. It is biased by my knowing of them, some which I have met, some I have worked with, some I have listened to in events across the many years in the industry. Some I wish to meet one day. You can download the PDF from here as it might be easier to read. Please forgive my ignorance if I am missing some of you, it is not on purpose. Please, do contact me and let me know. We are opening in our webpage a nomination contact form, so you can submit the names of the ladies that we should consider for the Awards next November. In Europe I must mention three women that have forged a name in the industry. Let me start with Catherine Wines, Director & Co-Founder of WorldRemit, a leader in the online money transfer space with HQs in London. Her recent March 8th article about women entitled “Time to recognise migrant women’s contribution” is just an example of her leadership. In a podcast this past January, she described how she used to work in another company doing remittances, “the old fashioned way”, how she met Ismail Ahmed and shared the idea of bringing remittance into the 21st century by bringing the industry online. I had the honor of meeting Ismail & Catherine a few months later in 2011 at their small office in London where they were processing their first orders. I have to mention Linda Shomo, Founder & CEO of EasyPay in Albania, the leading money transfer company founded in 2010, the first online and mobile payment provider in the country, winner of numerous awards including the Woman of the Year in ICT 2015 award. Linda plays a very important role in women leadership in the region with initiatives like “Women in Entrepreneurship: Lifting the barriers of Gender Inequality and Financial Inclusion”, “Gender Alliance for Development” and “Empowering Women in Business” and many others. 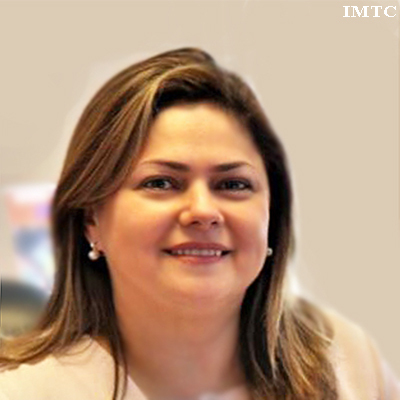 Marcela Gonzalez, Ria’s Managing Director for the UK and Ireland is also one of the top women in the money transfer industry in Europe. 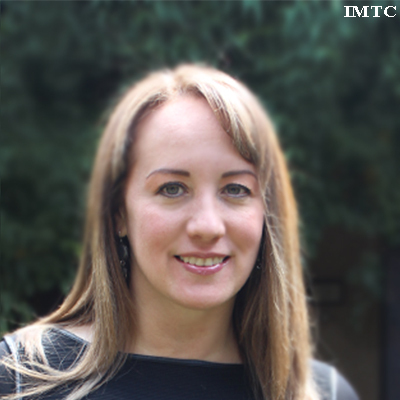 She started her career in the industry in Latin America in one of the early leading regional remittance networks, Titan, then, worked in the US before working in Spain and then the UK. She was highlighted with a spread in CEO Monthly in September 2017, giving her “Most Outstanding Women in Business” Award. Weekly Desh in the UK, awarded her the “Most Reliable Money Transfer Company in the UK” Award. Marcela is very much at home leading her team, speaking at Universities (Driving a Transnational Business to Success invited by Regent’s University Masters program) or in the Boardroom. She was highlighted in RIA’s blog this past March 8th and has just been named member of the Society of Leadership Fellows, St George’s House, Windsor Castle. 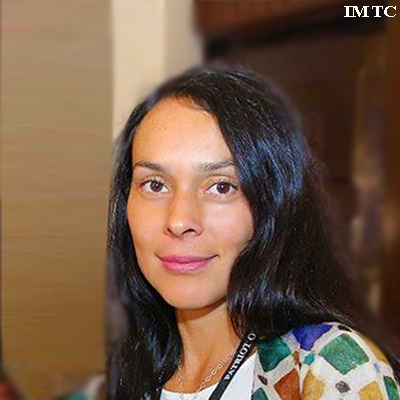 Elena Gafarova, VP of Global Sales and Product Management at CONTACT Payment System, which is Russia’s first and oldest payment system, since it was initiated by RUSSLAVBANK in 1999. 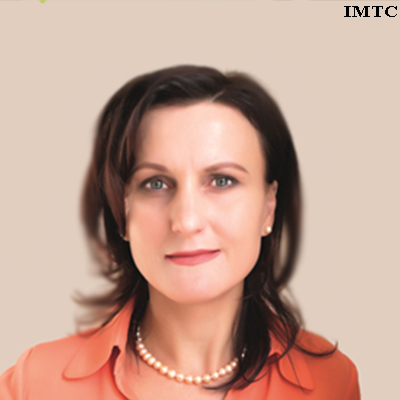 Elena began her carrier in Contact in 2005 after over 13 years of experience in commercial banks in Russia. CONTACT is now part of QIWI plc, a public company, from where Elena continues her relentless effort to link CONTACT’s large network throughout Russia & the CIS countries to the best and largest money transfer networks in the world. 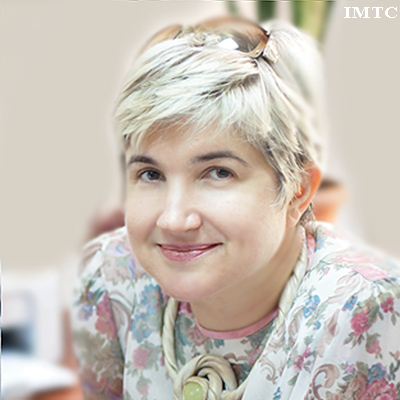 Nelly Yarmushkina is a new comer into the money transfer industry (2015) but as the VP International Business Development is the face of KoronaPay, as it expands to reach Europe, the Americas, Africa and Asia. KoronaPay, former Golden Krown, is the largest payment system in Russia with over 45,000 offices in Russia and the CIS and part of the Center of Financial Technologies Group, CFT, one of the top 5 Russian Software Developers for the finance sector in Russia and the CIS countries. Nelly, who speaks 5 languages, and is actively studying compliance, making a name for her company in the Money Transfer Industry outside her region, is a challenge she is determined to achieve. In North America I must mention three women that are in leading positions in the industry, two for a long time, one very recently. 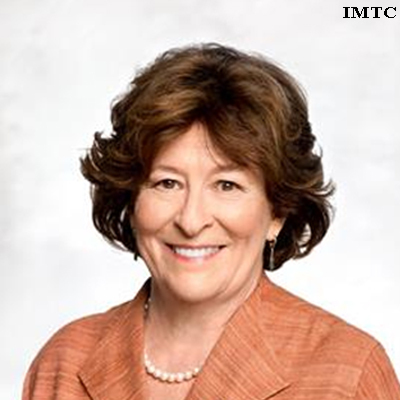 The first one is Aurora Garza Hagan, CEO of Houston-based Bancomer Transfer Services, a global money transfer company, subsidiary of BBVA, who handles US 10 Billion in money transfers to more than 28 countries, mainly to Mexico & Central America. She began as a senior accounting analyst with the company in 2001 and was named CEO in July 2015. She was also named recently a Board Member of the MSBA (The Money Service Business Association), the industry association in the US where Aurora is the Treasurer. 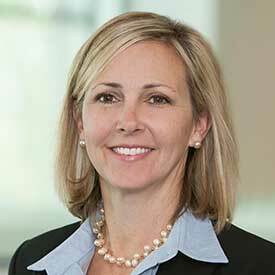 Although she is brand new to the industry when she became part of Western Union in May 2017 and has changed her title a few times since, now as the Executive Vice President and Chief Technology Officer since February 2018, Sheri Rhodes has a huge task in her hands. Her job is extremely important for this “166-year old start-up” as she described it: “It’s in our DNA to be innovative and we have a history of disrupting ourselves without cannibalizing our core business”. As the leading voice driving the company’s digital transformation, her clear message is the reason we have highlighted her, as we agree 100% with her: “The most valuable innovation in our sector will emerge from new alliances between financial institutions, FinTech start-ups, governments and other non-traditional verticals – and CIOs need to lead from the front”. How Sheri will manage WU’s use of blockchain solutions will keep us watching. 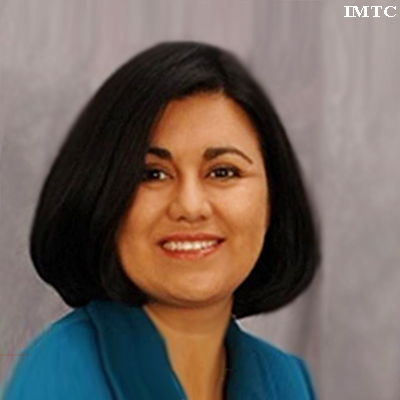 Our last mention in the region goes to a quiet voice in the industry, Iris Aimee Pinedo, Vice President Operations and Business Development at Choice Money Transfer, a leading traditional money transfer company HQ in New York. For more than 13 years, Iris has been the heart & soul of Choice, working always in the background with patience and humility. In 2011 the merger between Small World Financial Services Group and Choice Money Transfer was announced, creating a leading trans-atlantic MTO. There are three women that I must highlight. One of them is a long-standing icon in the region, the founder and CEOs of one of Peru’s most emblematic companies, Jet Peru: Leonor Aguilar Reyes. Doña Leonor started her company in Venezuela in 1978 where she had migrated from Peru and decided she needed to provide services to the thousands of Peruvians already in that country. With her two brothers and a large array of family members, and her experience as a social worker, the company grew from airline tickets, packages & letters to money transfers. It is one of the few private non-bank companies in Perú that has survived the competitions of Perú’s largest banks. A fighter, Doña Leonor has faced many challenges in her long life in the industry, setting branches in the US, Europe and other Latin-American countries, serving Peruvians wherever they migrate. Rocio Mautino is another Peruvian worth highlighting. ArgenPer, the family company that her brothers and sisters manage, started in Argentina in 1990 by her brother Victor. Operations in Perú began in 1993 and they slowly expanded to, Bolivia, Chile, Ecuador, United States and Uruguay. It was Chile where Rocio, one of the youngest sisters decide to go and open ArgenPer to serve the growing Peruvian migrant population in the country. Now, she is leading the modernization of this family company ready to face the future. Finally, we must highlight Federica Soler, owner with husband Gaston Guiñazú of Maguiexpress. The story begins in 1962 when the Guiñazú family opened in Mendoza, Argentina. 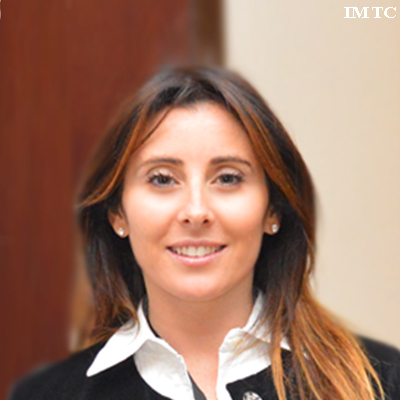 It was not until the 1990’s when the remittance side of the family business began, and Federica became engaged in the compliance side of the business and due to her abilities & marketing capacities, has become a leader, not only for the company but for the industry as well. 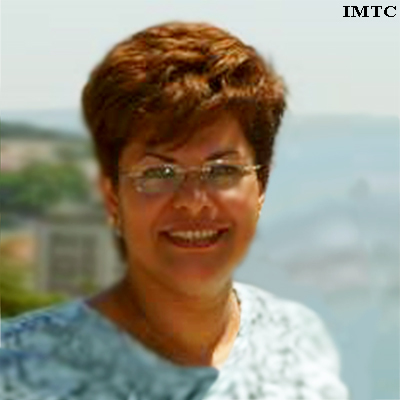 She has been very active with regulators and started CADRA, the Camara Argentina de Remesadoras where she is the Association’s President. There are two women that I must highlight in this part of the continent. One of they might not feel that she belongs but her work for Remittances and Financial Inclusion makes her a very special executive, her name is Bertha Silvia Mena de Moran, the General Manager of Financial Services at FEDECACES, the Federación de Asociaciones Cooperativas de Ahorro y Crédito de El Salvador (Salvadorian Association of Savings & Loan Coops) and one of the leading remittances companies in the region. Her work in the Coop. sector goes back more than 30 years and she has been part of the development of Fedecaces in many areas from remittances to insurance, financial inclusion to cards & payments. 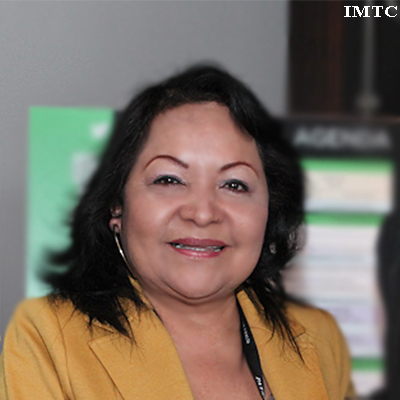 She was recently designated as head of CONAMYPE (National Small Business Committee) by the President of the country. 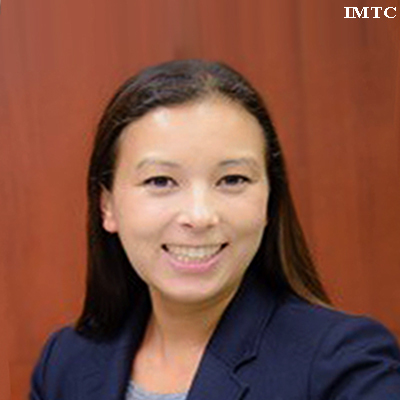 From the island of Jamaica, Leesa Kow as the General Manager of JN Money Services oversees the company’s global remittance operations, from the US, UK, Canada, Philippines to several islands in the Caribbean as well as Haiti and Jamaica. JN is part of the JN Financial Group with a history that spans more than 60 years. 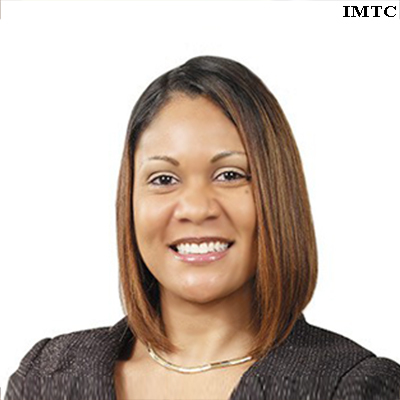 Her tenure with the JN Group began close to 15 years ago as a Sr Manager of Remittance operations, growing the money transfer business to record highs as Jamaica’s leading money transfer company which recently released its digital platform. 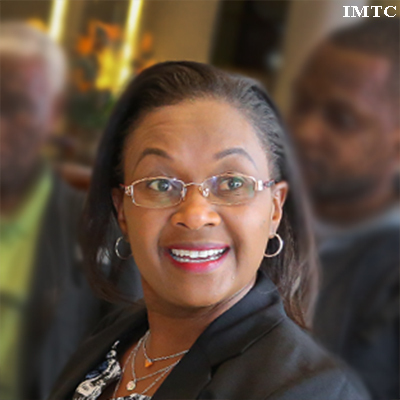 She has also served as the President of the Jamaica Money Remitters Association. 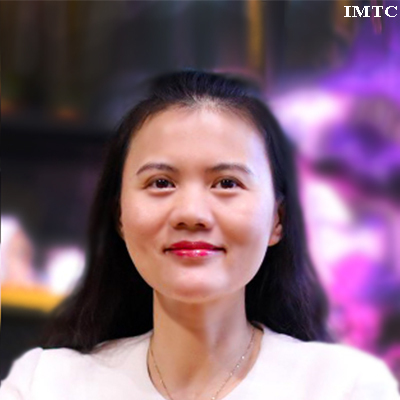 In Asia is probably one of the most powerful woman in Money Transfers: Lucy Peng (Peng Lei). She is the executive chairman of Ant Financial Services, recently valued at $74.5 billion, the online finance arm of Alibaba Group which US politics deprived her of taking MoneyGram into the next level. Lucy is a co-founder of Alibaba alongside Jack Ma, but few people know her name. This soft-spoken former economics teacher is low-profile and media-shy and was named by Forbes the #35th Most Powerful Woman in the world. The online payments company, originally Alipay, was spun off from Alibaba in 2011 and its fast becoming the largest money transfer company in the world, buying companies in many markets. Who is next? We must also mention Natalie Shiori Fleming for her work in fintech development in Japan. Natalie is the Director of Banking & Regulatory Relations at Payoneer, the B2B & B2P cross-border payments platform built to pay people and businesses throughout the world, founded in 2005. Natalie, a Japanese-Canadian working in Japan is the co-founder of the Fintech Association in Japan in 2014 and finovation, a Japan fintech startup consulting firm, co-founded with Keiko Fujii. There are three women that I must highlight in the African continent. The first one is Caroline Cherotich, which since the start of 2018 took hold of a majority stake in Kendy Money Transfer, the company she founded with other partners back in 2012 as the first local remittance company to be licensed by the Central Bank of Kenya. As the new CEO she is determined to make Kendy a Pan-African Money Transfer company and provide customer-centric money transfer services, through their own operations & with partners, in the major corridors in Africa. A well-spoken and active entrepreneur, she doesn’t shy away from the spotlights with frequent interviews by the media. She has also been very active in the KFRA, the Kenya Foreign Exchange & Remittances Association. Elizabeth Rosiello is in a category of her own. A native New Yorker, co-founded BitPesa in 2014 and one of the first VC companies to get approved by the FCA in the UK. She worked in Kenya as a Microfinance Analyst and Investment Associate since 2009 and knows the African continent very well. BitPesa’s efficient B2B payments to and from Africa with operations in six countries in East, Central and West Africa, has offices in Nairobi, Lagos, Dakar and London. With the recent news of the acquisition of TransferZero, an online money transfer company in Spain, BitPesa became the first VC company to acquire an MTO. She also hires great women, like Charlene Chen, COO and Min-Si Wang, CPO. Rachel Balsham is Deputy CEO of MFS Africa, one of the largest mobile money inter-operability hubs in the continent. 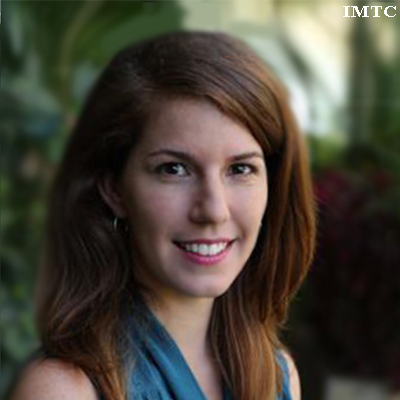 At MFS she manages investor relations, strategic partnerships, and talent. Same as Elizabeth, Rachel is also a US born entrepreneur that made Africa her home, Rachel in South Africa. As an API company, MFS connects mobile network operators and besides mobile remittance services, MFS Africa’s API enables merchant payments, bulk payments and bank-to-wallet transfers. As one of the fields in the Industry where women excel I must highlight three women that stand out. Two of them are part of the IMTC‘s Advisory Board which might prove my unashamed bias. The first one is Connie Fenchel , founder of AML Experts, ex-deputy director of FinCEN, with a previous & brilliant career in law enforcement that she very seldom tells – but could become a movie best-seller. Connie is one of the best compliance instructors in the industry, as rated by the students that listen to her certification courses, soon to go online for the whole industry to take advantage of. The second is Field Compliance Officer for XOOM Money Transfer, Zory Muñoz, a former Colombian lawyer that has visited dozens of MTOs, Banks, Mobile Networks, around the world, to evaluate their compliance programs and advice on the improvements they must make to be as compliant as possible to manage risk. Compliance teams that she has visited know very well her attention to detail. Xoom, probably the first online money transfer in the world, was founded in 2001, went public in 2013 and was purchased by leading payment provider PayPal in 2015. I also want to highlight the work of women in industry associations in the world. 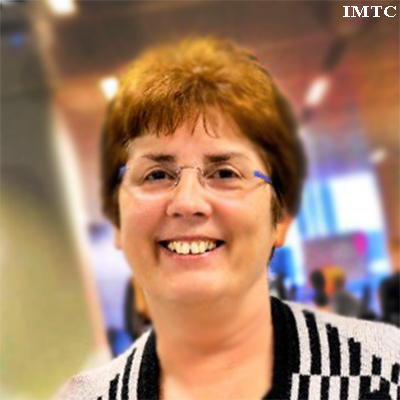 We have already mentioned Aurora (MSBA), Federica (CADRA), Leesa (JMRA) and Caroline (KFRA) but I most mention Veronica Studsgaard, CEO & Co-Founder of the London-based IATMN (The Intn’l Assoc. of Money Transfer Networks), Kathy Tomasofsky from the MSBA (The Money Service Business Assoc. of the US), Kelly Cristina Gallego Massaro from ABRACAM (Assoc. 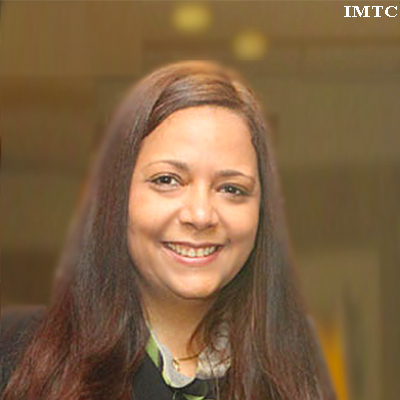 Brasileira das Corretoras de Câmbio in Sao Paulo) and Shalini Pavithran, CEO of the MAMSB (The Malaysian Assoc. of Money Service Businesses) in Kuala Lumpur. Their work organizing industry members, speaking to regulators on behalf of the industry, tackling derisking and the many challenges the members are facing, is a labor that we need to applaud. Bravo. I am sure I have missed women that I should have highlighted here. Please help me know their names and their journeys. They will join these women in the tribute we will have in our IMTC WORLD conference in November 2018 in Miami Beach. We have a form to nominate the person that you think should be nominated. Also, please let us know of any special women-centered tribute, promotion, celebration, campaign, that you do in your institution!